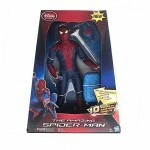 A new Amazing Spiderman 12 Inch Figure with real cloth and possibly exclusive to Disney stores turned up on ebay recently via an auction by redson85. 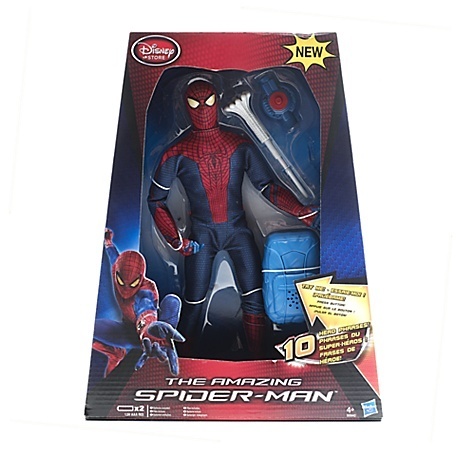 It comes with a web-missle launcher, and electronic contraption that blurts out 10 phrases. Click on the thumbnail to take a closer look at this new figure. Discuss on the Toyark Forums› Views: 7052 › Credit: DarkestKnight, wolverine2881 of the Toyark Forums!